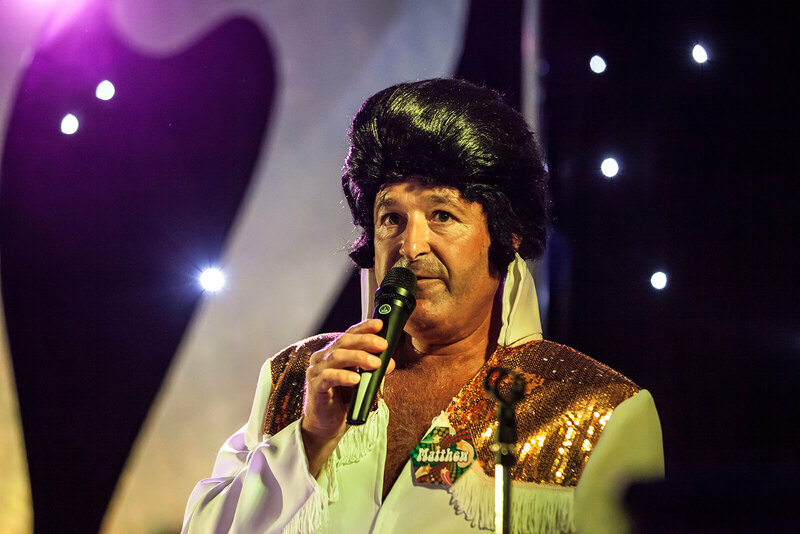 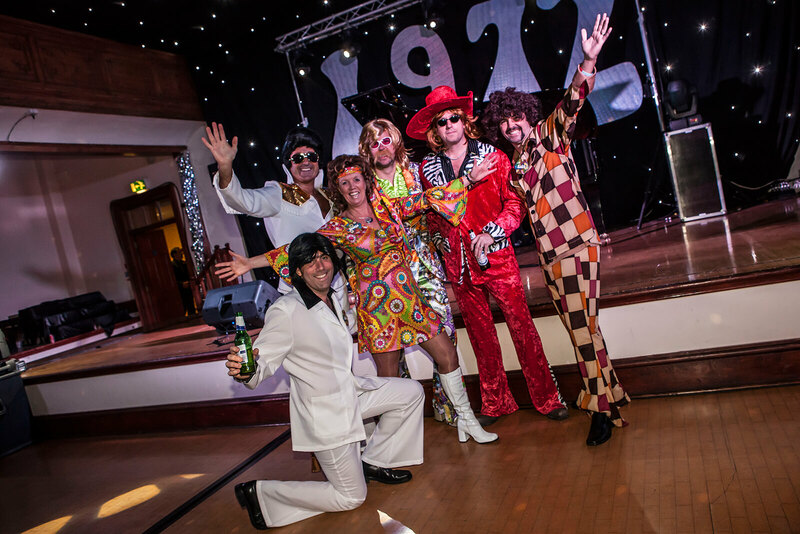 Swoffers wanted to celebrate their 40 years in business with a party that took them back to the year they were founded. 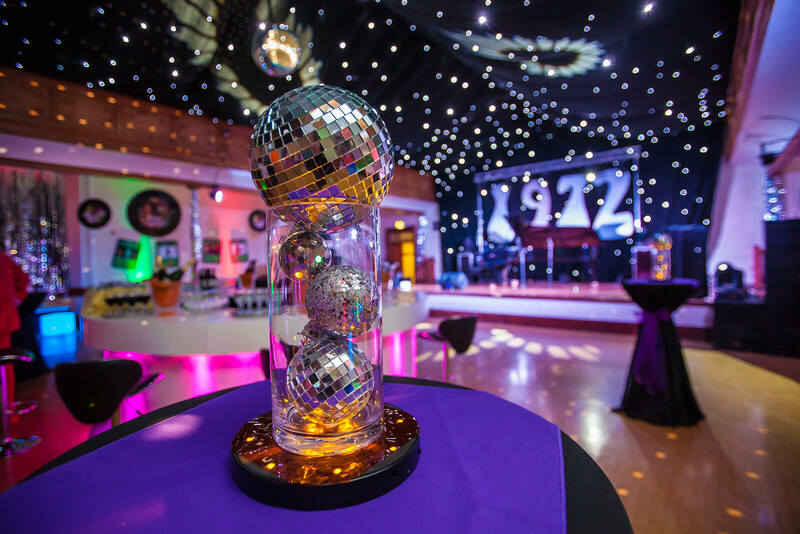 We didn’t need much encouragement and swung into action with glitter balls at the ready. 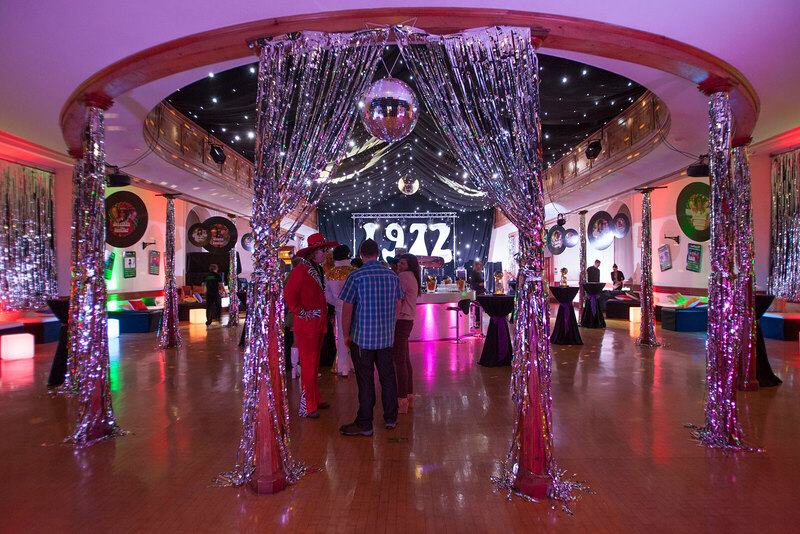 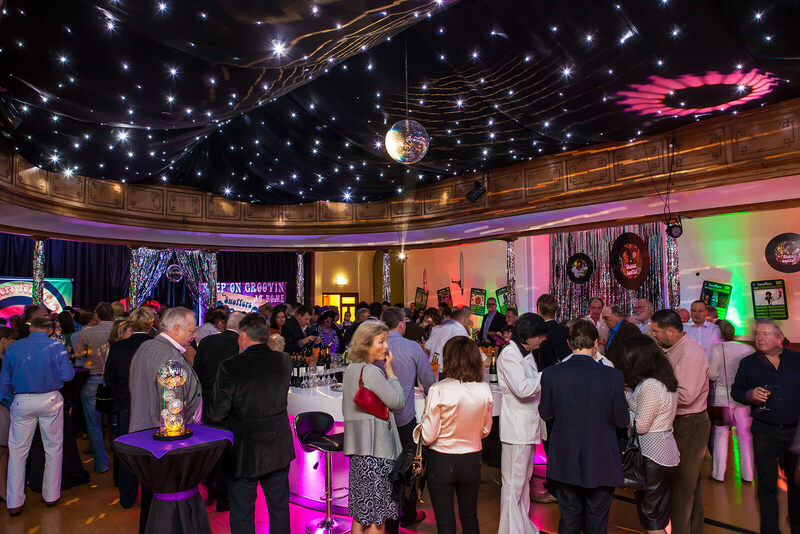 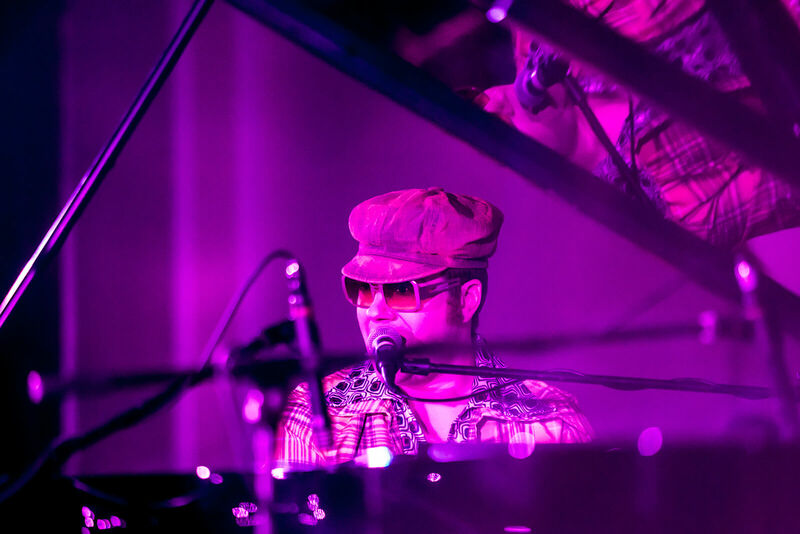 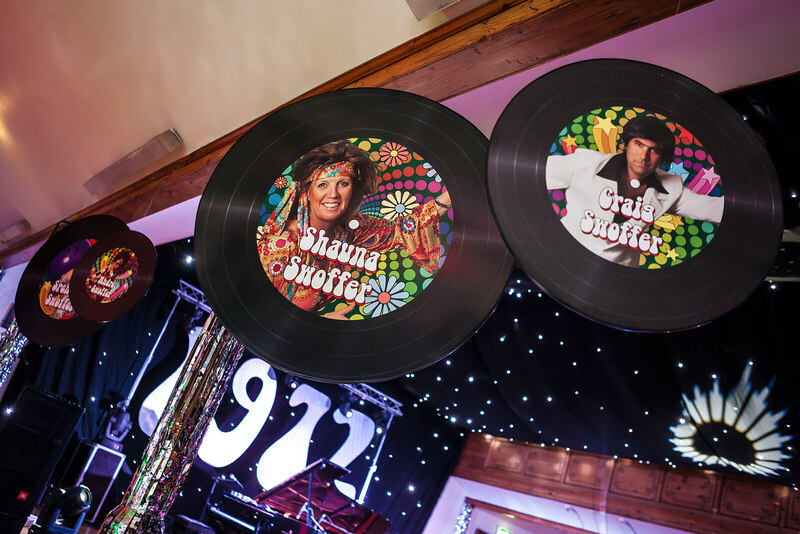 We created unique invitations, organised entertainment and transformed St James into a Super 70’s hotspot complete with a starry ceiling and central bar. 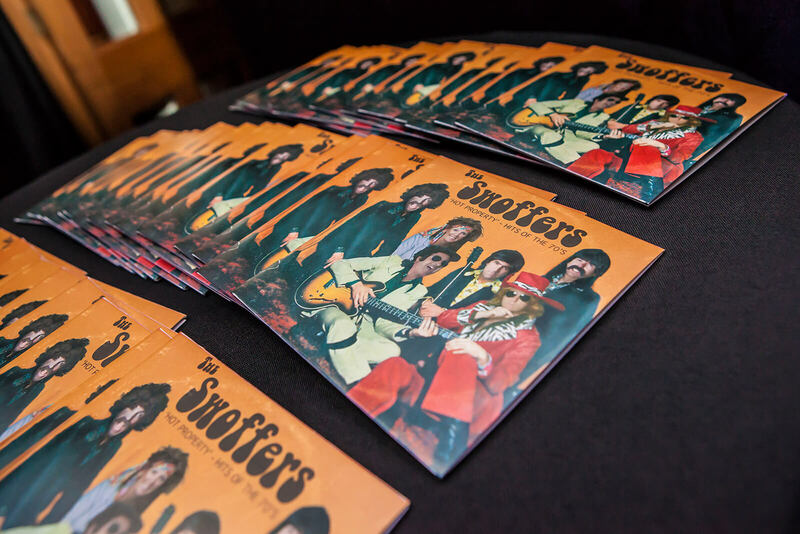 It was a fantastic event helped by the ‘flare’ for style the Swoffers staff demonstrated!